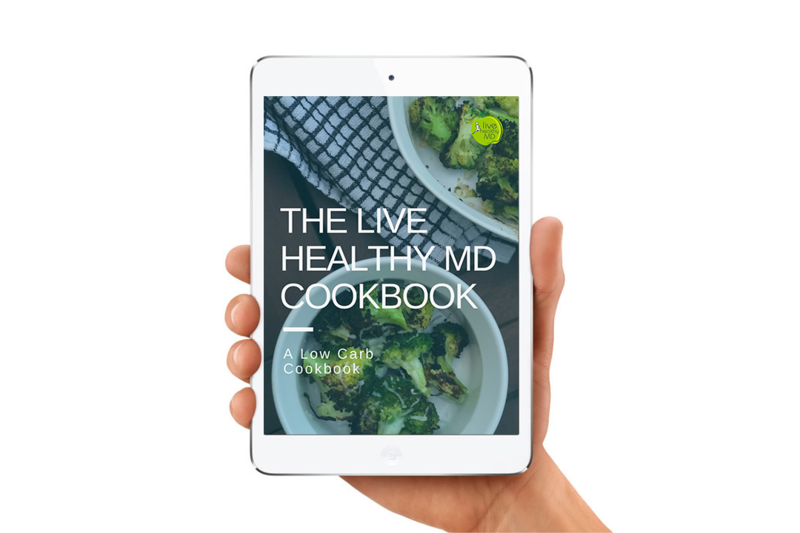 At Live Healthy MD, it is important to us that every patient feel comfortable throughout their weight loss journey. Therefore, we offer solutions for all patients at every stage of their journey. So whether you are ready to jump into surgery or simply want to learn more about your options, we have you covered. 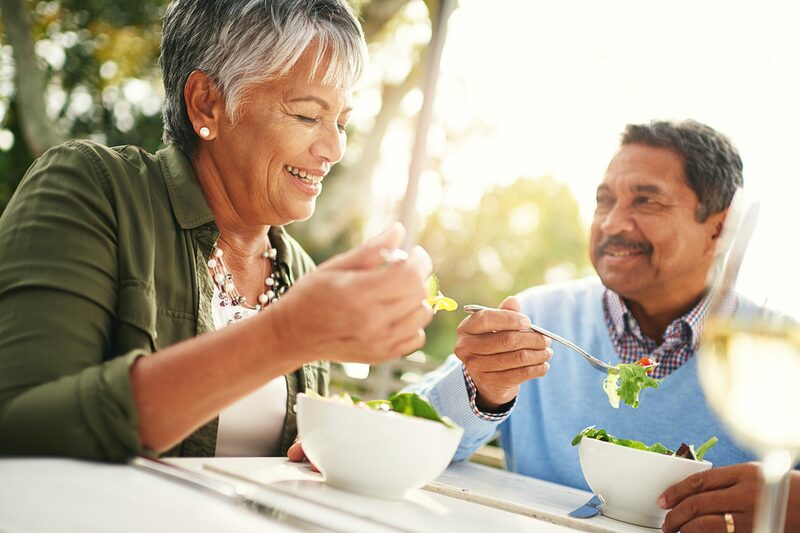 For patients interested in learning more about their options, including surgical and non-surgical weight loss treatments, we invite them to attend one of our free, in-person informational seminars. The seminars are conducted by Live Healthy MD physicians and address all your concerns regarding weight loss solutions. 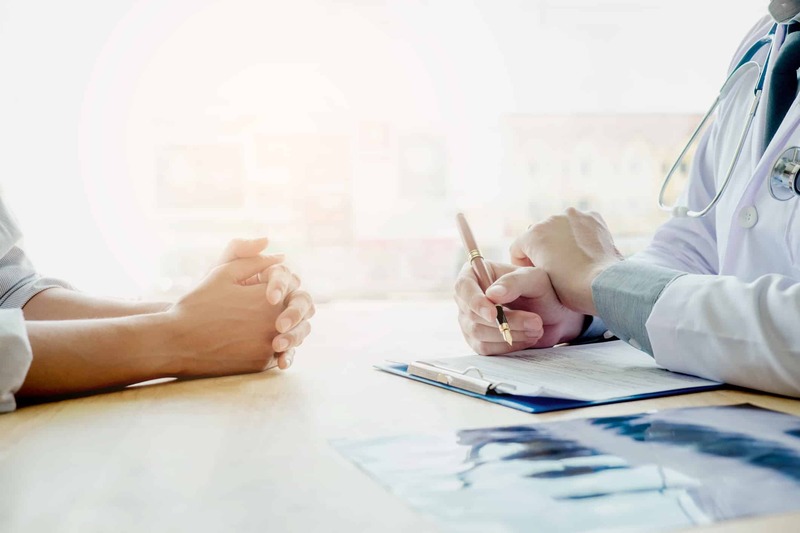 If you know what service you would like to receive and are ready to begin the journey, we encourage you to schedule a consultation with one of our physicians to get the best medical advice. Customer service is important to us, we will work with you at every stage to ensure you are comfortable with your decision and treatment option. For those patients who are interested in losing weight and will be using their insurance policy, they must qualify based on rules set forth by their insurance carriers. Patients with weight-related medical problems, such as hypertension, heart disease, diabetes, high blood pressure, sleep apnea, etc., will most often qualify if their body mass index (BMI) is greater than 35. If the patient does not have weight-related medical problems, they must have a BMI greater than 40 to qualify. 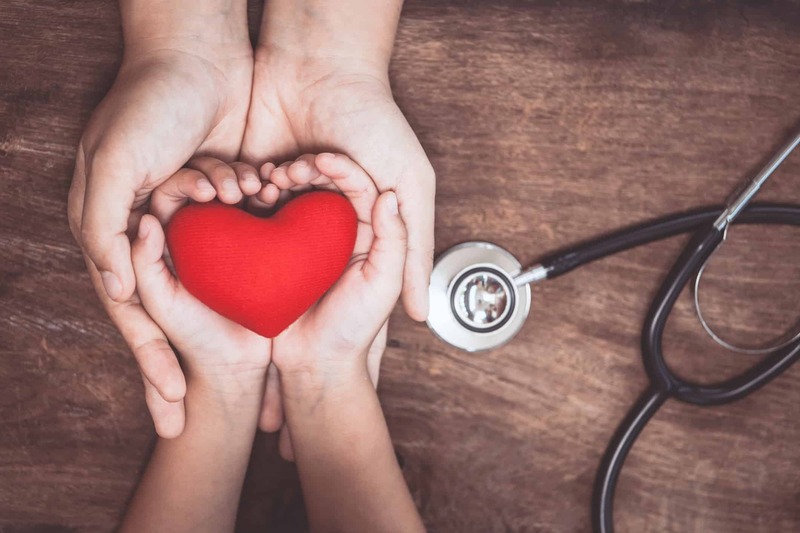 We are committed to helping our patients live a healthier life, therefore we work with each patient individually to find the best program and the best payment plan for them. We encourage our patients to learn as much as they can before they commit to any particular weight loss treatment. You can read more about topics that will benefit you in your decision and weight loss journey on our blog where we publish weekly content surrounding topics related to the industry.